"No matter how many times I pay my lawyer to take them down, Spotify just doesn't care enough to not let other people upload songs to my page or my albums"
More than a few artists have taken issue with Spotify over the years, but now it's Run the Jewels' El-P who is voicing some serious complaints against the streaming giant. His issue? That Spotify is not protecting artists from fraud and from fake tracks being uploaded to legit artists' profiles. It all started when a fan asked El-P on Twitter about some music falsely uploaded onto Spotify under the hip-hop figure's name, Pitchfork points out. El-P responded, "No matter how many times I pay my lawyer to take them down, Spotify just doesn't care enough to not let other people upload songs to my page or my albums, that I own to theirs." He then explained, "What I mean is I regularly have to send take down notices not only for people using my name for their music and it appearing on my artist page but for people uploading my albums to their page and assumedly having my money diverted to them until we catch it." 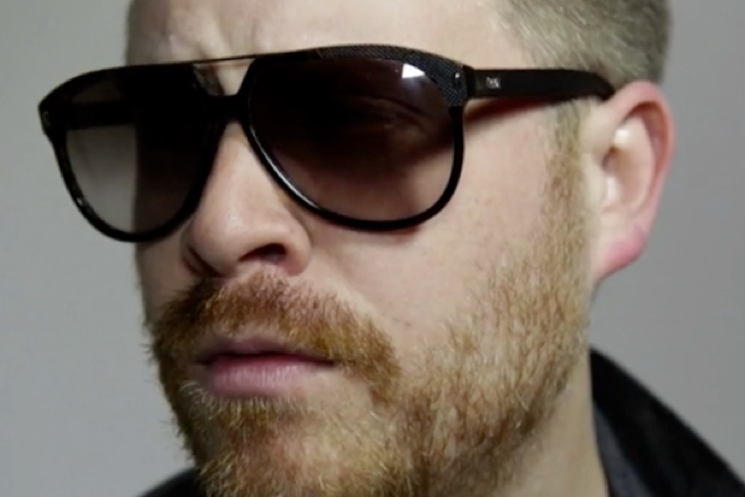 Not stopping there, El-P continued to dig into Spotify. "For those that don't know, the rules Spotify have set forth are as follows: If someone uploads music in your name to your or your music to theirs fraudulently, your only recourse is to issue a takedown by a lawyer," he wrote. "Spotify doesn't help. This happens to me almost monthly." According to El-P, this also seems to be a problem specific to Spotify, with the artist saying he does not have the same issues with Apple Music. "Apple has a relationship with the owners of the music and a more secure process on how to deliver your content," he tweeted. "Sometimes stuff slips through the cracks but it's nothing like Spotify." Down below, you can see a collection of El-P's tweets about his issues with Spotify. so not only do we get payed a pittance on @Spotify but we actually have to pay hundreds a month simply to regulate what gets sold in our name. i'm tired of being nice about it the world is descending in to fascism ill be damned if i care about ruffling feathers at spotify. for those that don't know, the rules spotify have set forth are as follows: if someone uploads music in your name to your page or your music to theirs fraudulently your only recourse is to issue a take down by a lawyer. spotify doesnt help. this happens to me almost monthly.